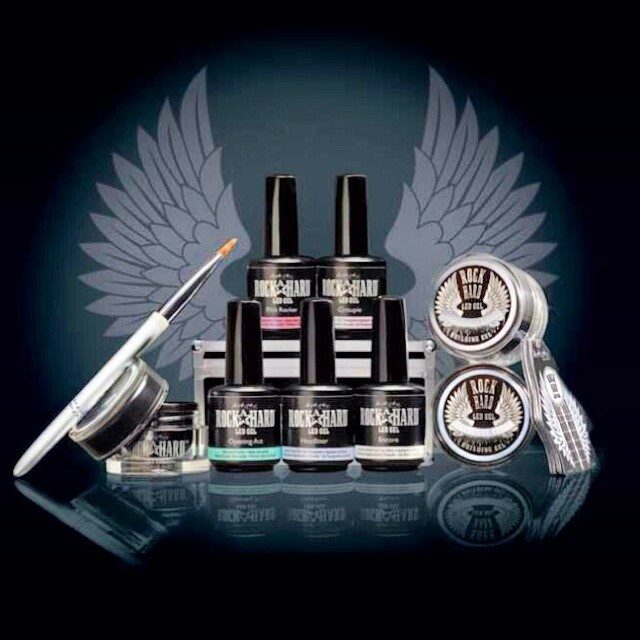 Minx is a patented flexible film shrink-wraps to natural nails, over gel, and acrylic using heat. Minx is amazing on fingers and toes. Lots of funky and quirky design. We carry most of the of design here, if you can't find it here just let us know. Minx on fingers last up to 14+ days wear, on the toes last a lot longer up to 6 weeks. To make booking please choose the design you want then let us know which design you like, some design we may not carry but can order for you. Callus Peel The future of beauty is here, Don't Dream, Just Peel! 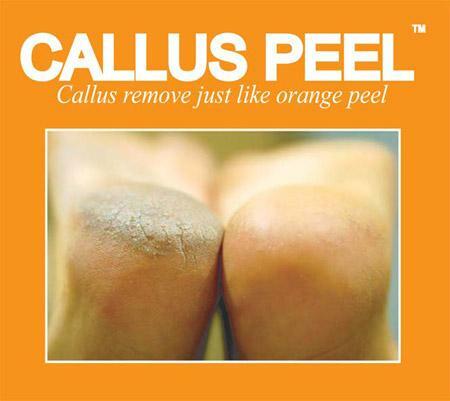 Callus Peel is an removal sachet for very dry skin around the heels and soles of the feet. When your skin has abandoned for a very long time and left untreated, the skin become very hard and dry and really rough. Using callus peel will effectively removed the dead skin away, the skin become softer and smoother. There are no other products in the market to solved this problems only callus peel!! Treatment recommend every 2-3 weeks, result can be seen after the 1st treatment. * Pregnant clients is not recommend due to hormones, you can have the treatment once you had the baby as hormones are settles. *Diabetes client need to refer to GP and show your DR the ingredients of the sachets. Yes. Callus Peel use cosmetic ingredients only. Yes. The Callus Peel Skin Softener (sachets) are individually packaged. The scraper can be sterilised and the Foot File has replaceable pads. 3. Can it be used on other areas of the body? No. The Callus Peel treatment must ONLY be used on the feet (heels, soles or the side of the big toe) where callus appears and must NOT be applied to areas where there isn't any callus. If in doubt, please contact us. 4. What are the main ingredients? Aqua, Glycerin, Nonoxynol-12, Carbomer, Ethanol, Sodium Hydroxide, Tataric Acid, Lactic Acid, Pyroglutamic Acid, Ethoxy Diglycol. Don't be alarmed by these as we use AHA's (Alpha Hydroxy Acid) on our face! No, it doesn't hurt at all. On the contrary, it feels like you are receiving a reflexology treatment. It will only hurt if you have cuts on your skin. No. Callus Peel is only for callused/dry areas on the feet.